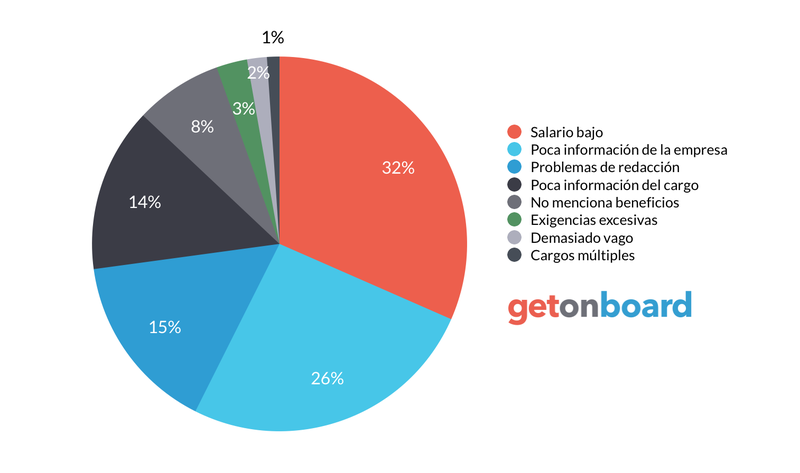 90% de nuestros clientes tienen ROI superior al 101% en menos de un año. Consultores web que damos resultados. Global web consulting. Gamol Web Consulting is not currently looking for talents. Interested in working in Gamol Web Consulting? Follow Gamol Web Consulting in Get on Board and we'll notify you when new jobs are published.